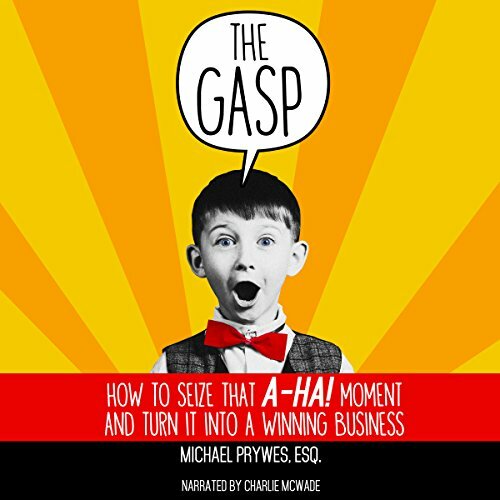 Showing results by author "Michael Prywes"
The Gasp: How to Seize That A-Ha! Moment and Turn It into a Winning Business is a step-by-step handbook and practical guide to the legalities, practicalities, and pitfalls of creative entrepreneurship. Michael Prywes, Esq. has filled this book with the wisdom and personal experiences he shares with his own clients. The first life force breath of your business truly is The Gasp - the A-Ha! moment that provides the oxygen needed to fuel you from ideation to creation.